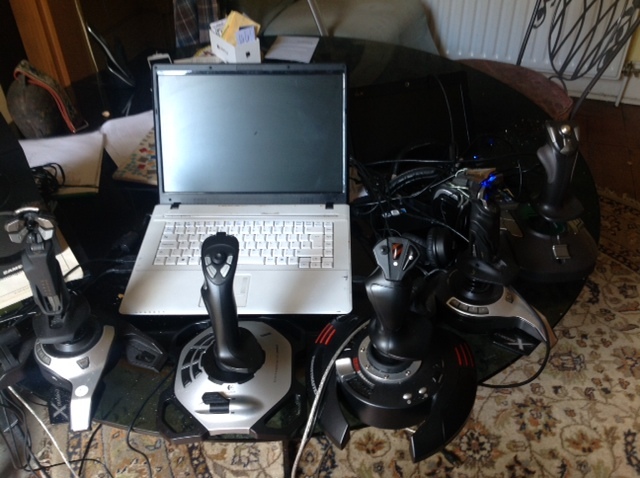 There are more joysticks coming up that are ready for the DUJA but I do not sell. 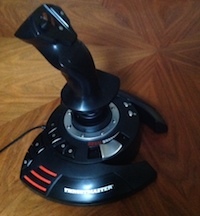 This 8 bit Joystick Is a smaller version of the TM1600. It has almost the same size but a smarter design. The buttons are smaller but numbered, cleverly arranged. There is only one slider , not so fluent, but the transitions of the sticks are fantastic smooth. 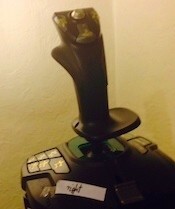 It is joyful tool and has a fair prize to be that stick for most playing.